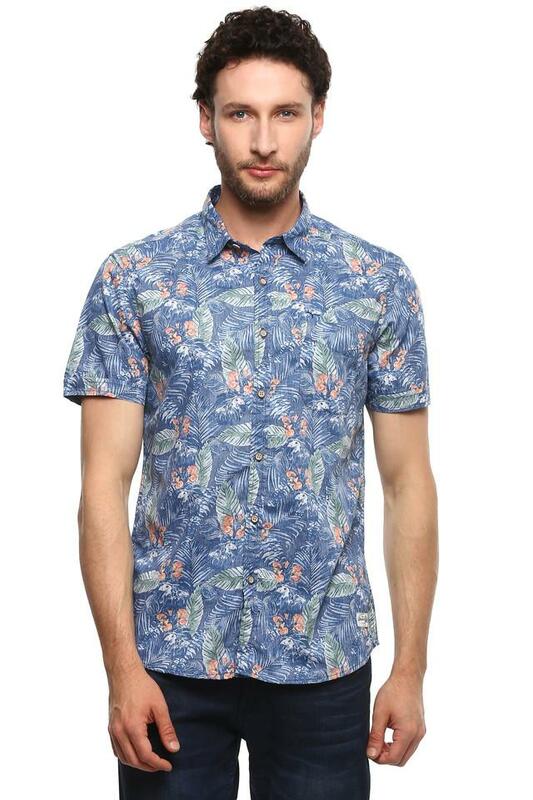 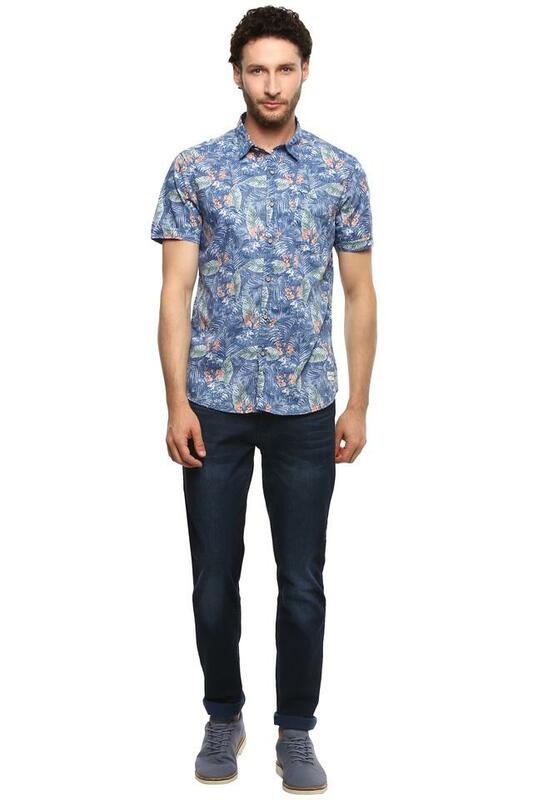 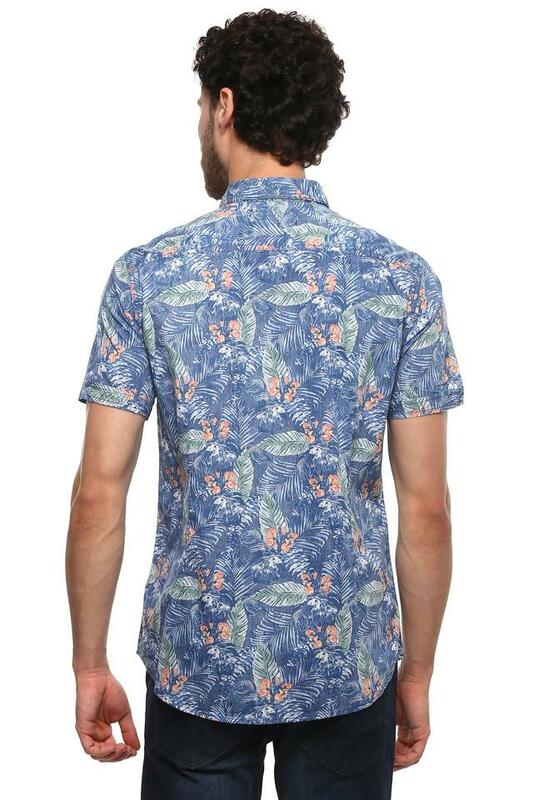 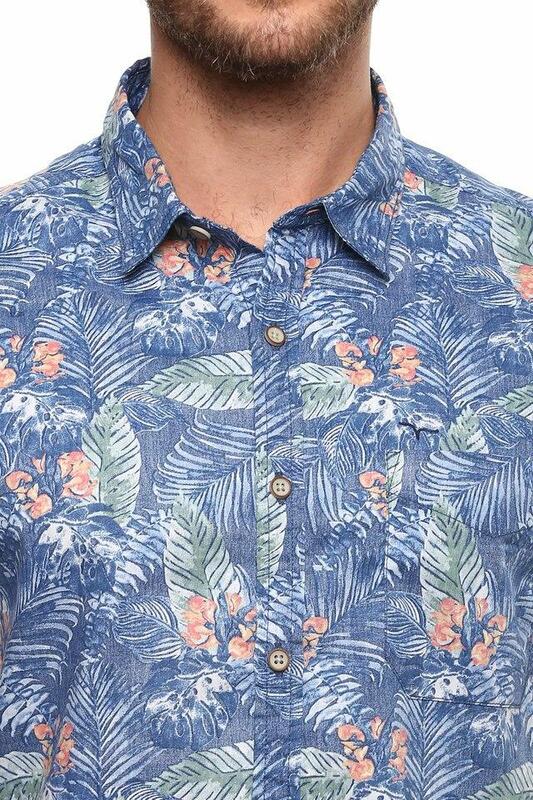 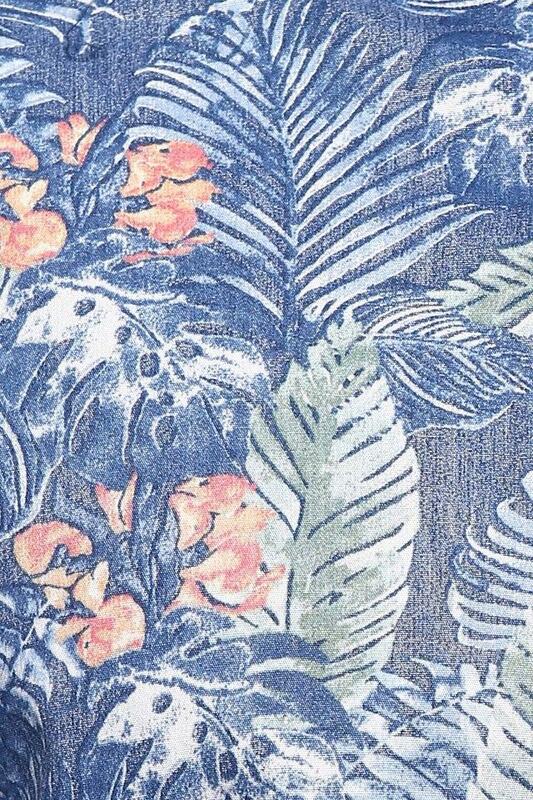 Add a pop of style to your casual collection with this printed shirt from Flying Machine. 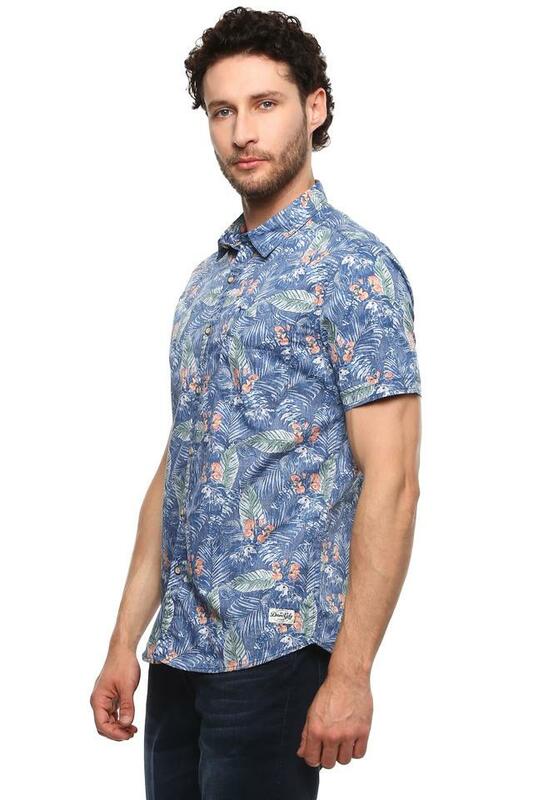 As it is made from good quality fabric, it will provide you with immense comfort throughout the day. It features a regular collar and half sleeves that giving it a bold structure.